Bhutan witnessed the arrival of its first helicopter, an Airbus Helicopters H130, on 30 October 2015. The Kingdom of Bhutan, Airbus Helicopters announced the arrival of the first H130, from the proven Ecureuil family, in the Kingdom of Bhutan. 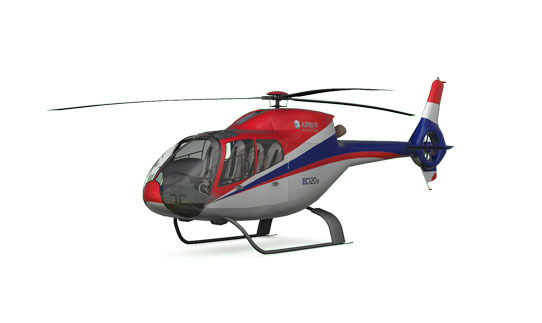 This is the first of two helicopters acquired by the Royal Bhutan Helicopter Services Limited (RBHSL) to serve parapublic and commercial missions. 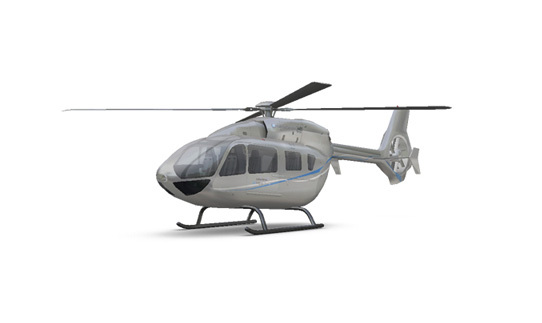 The second H130 is expected to be delivered in June 2016. The H130 is the quietest helicopter in the light single engine range and its low fuel consumption is key for the environmentally-conscious RBHSL. Extremely powerful, this helicopter offers the largest cabin in its category and has now added three new missions to its already wide range of mission capabilities: aerial work with a new 1,500 kg cargo hook, private transport with an elegant “Stylence” version and EMS, thanks to a “plug and play” new kit specially developed for the aircraft. Royal Bhutan Helicopter Services Limited (RBHSL) is newly-created in September 2015. This is a state-owned company and its core mission is to provide helicopter assistance to the population of the Kingdom of Bhutan. With a starting strength of 20 experienced aviation professionals to kickstart operations, RBHSL is set to become the main and trusted provider for helicopter services in the Kingdom of Bhutan. RBHSL is based in Paro International Airport.